Century Cycles Blog: New Surly Bikes colors now in stock! 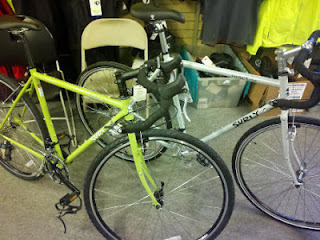 The Surly Cross-Check, in one of the most eagerly-anticipated new colors in years, is now in stock at Century Cycles! The Cross-Check in Foamy Hospital Green has arrived, as well as a couple of the new Long Haul Truckers in Smog Silver. Of course, these bikes are located throughout our three stores, so call us to double-check if your favorite is in a store near you. We can always send a bike to another store for you to check out; no extra cost or obligation to buy on your part! 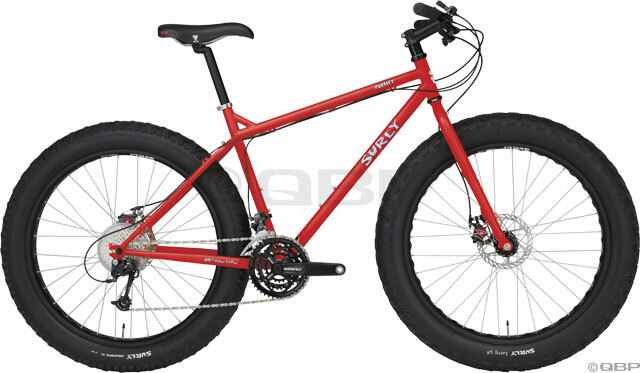 Coming soon: Surly Pugsley in Engine Red!